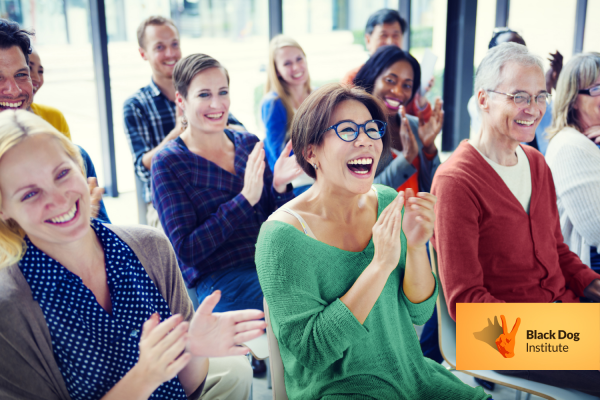 Black Dog Institute is a world leader in diagnosis, treatment and prevention of mood disorders. It began in 1985 as the Mood Disorders Unit and was relaunched as Black Dog Institute in 2002. 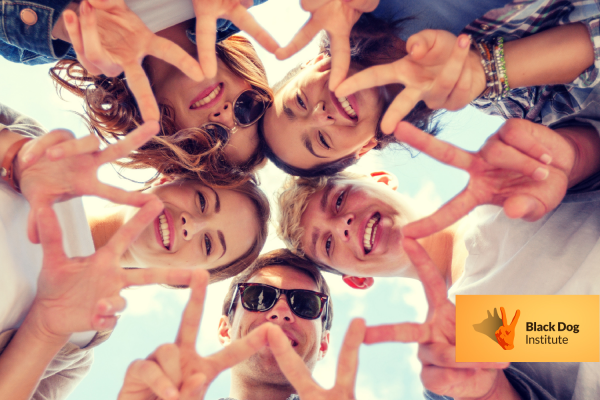 The Institute’s mission is to reduce the incidence of mental illness and the stigma surrounding it, to actively reduce suicide rates and to empower everyone to live the most mentally healthy lives possible. -In each year, approximately one in every five Australians will experience a mental illness. -Mental illnesses are the third leading cause of disability burden in Australia, accounting for an estimated 27% of the total years lost due to disability. -About 4% of people will experience a major depressive episode in a 12-month period, with 5% of women and 3% of men affected. -Approximately 14 % of Australians will be affected by an anxiety disorder in any 12-month period. -About 3% of Australians are affected by psychotic illness; such as schizophrenia, where there is a loss of contact with reality during episodes of illness. -Approximately 2% of Australians will experience some type of eating disorder in their life, with women 9 times more likely than men. -Prevalence of mental illness decreases with age, with prevalence greatest among 18-24 year olds. -Women are more likely than men to seek help for anxiety disorders (18% compared with 11%) and mood disorders (7.1% compared with 5.3%). -Women are more likely than men to use services for mental health problems. Black Dog Institute approached Toast Creative to give the brand a youthful refresh that was more closely aligned with its ethos and values. 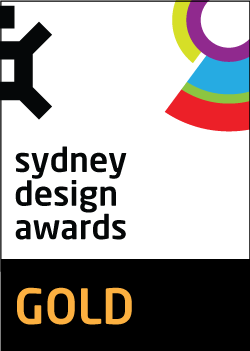 Part of the brief was its acknowledgement that it needed a more refined visual style for use across the brand’s broad scope of communications. 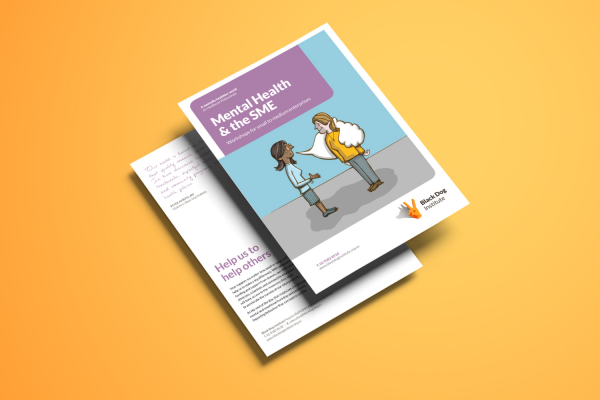 For an organisation dealing with mental health, a challenging topic often shunned or ignored, it was key for the organisation’s branding to communicate with clarity and character to both public and private companies as well as to the broader community. 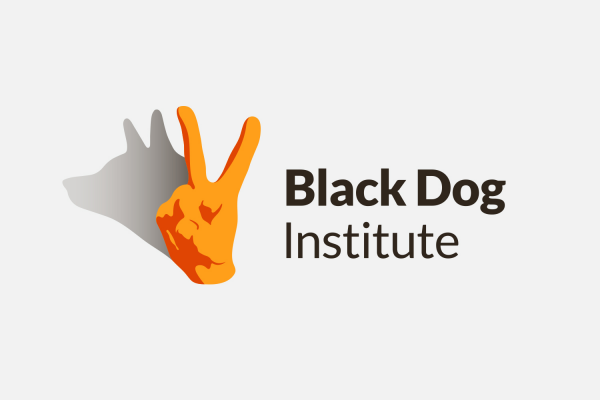 The process involved an exploratory and comprehensive strategic brand audit and brand workshop to assess and critique the consistency, structure, clarity and messaging of the Black Dog Institute brand. This was a process that the brand had not experienced before. 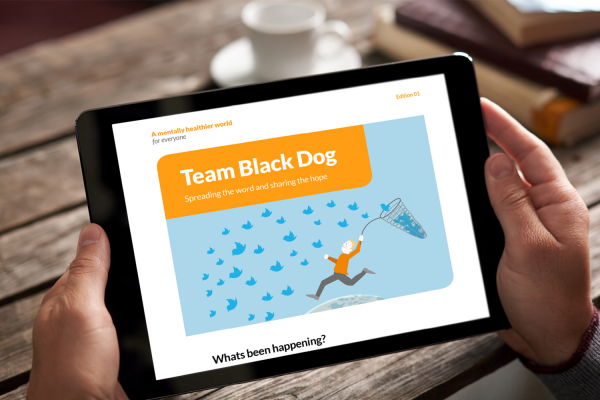 It uncovered invaluable insights highlighting the complexity of communications needed to target Black Dog Institute’s broad range of audiences. The findings were then used to inform an evolution of the corporate brand including strategic recommendations to direct the style of other communication assets such as illustration, infographics and language across a broad range of applications. The key challenge was the serious nature of the Black Dog Institute’s work and the importance of having a highly empathic and informed understanding of the market’s needs. 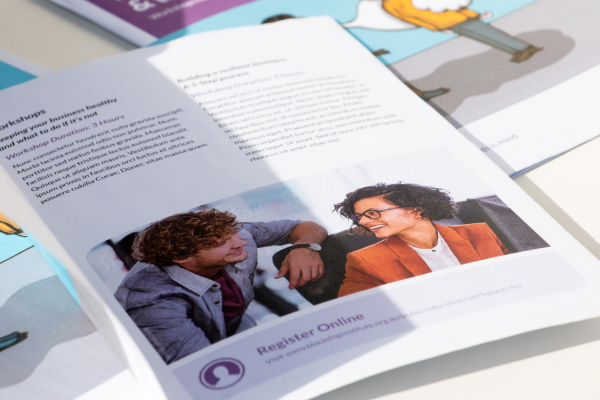 In order to communicate the brand’s role in what is a difficult and sensitive area of healthcare while remaining engaging and approachable, it was imperative that a highly refined communication strategy was developed to steer all aspects of the brand. he overarching design outcome is a clear and concise brand that speaks across multiple platforms to bring mental health front of mind. 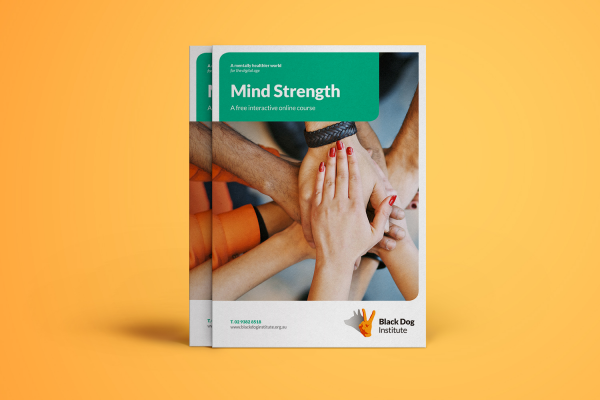 Black Dog Institute now have a branding suite that sets out the organisation’s core values and provides Black Dog with a highly adaptive, reusable brand logo, imagery and messaging. Strategic communications clarity around the brand fed into the creation of a number of tools to which the team can refer in order to manage effective communications with all audiences. 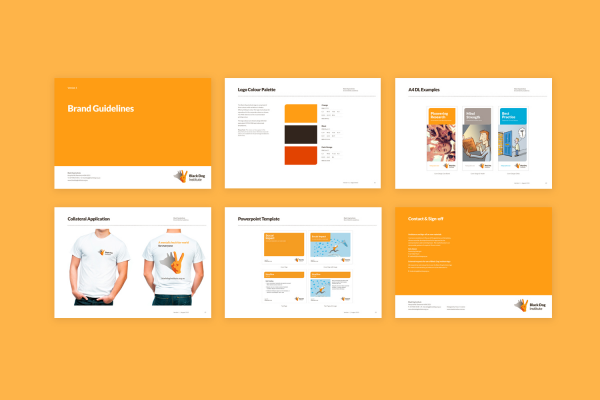 A Brand Essence document was written to guide the brand’s tone of voice and messaging while the development and production of a brand Style Guide ensures brand consistency across all assets both on and offline.